The Alpine School District No. 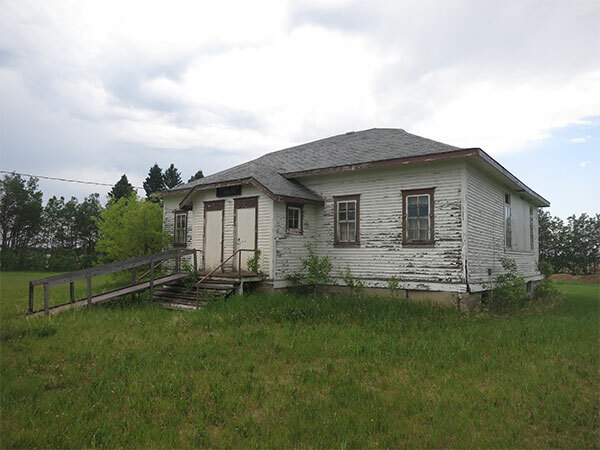 1272 was established formally in January 1904 and, the following year, a one-room schoolhouse was built at a cost of $800, situated at NW21-32-29W in what is now the Municipality of Swan Valley West. By 1920, with growing student enrollment, it was decided to consolidate the district with Teddy Hill School District No. 1699 to form the Alpine Consolidated School District No. 1738. 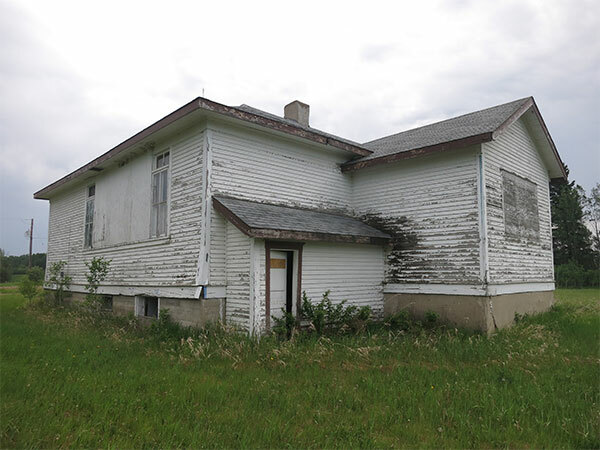 A more centrally-located site was selected, at NE34-32-29W, and a two-classroom wood frame building with full basement was constructed there, along with a teacherage and horse barn, at a cost of $10,000. The original school building was sold to a local family who moved it across the road and renovated it into their home. In 1953, a small annex building was constructed near the consolidated school for use in instruction of students in grades 9 to 11, while grade 12 students went to Benito School. In 1967, the district became part of the Swan Valley School Division and the school was closed. 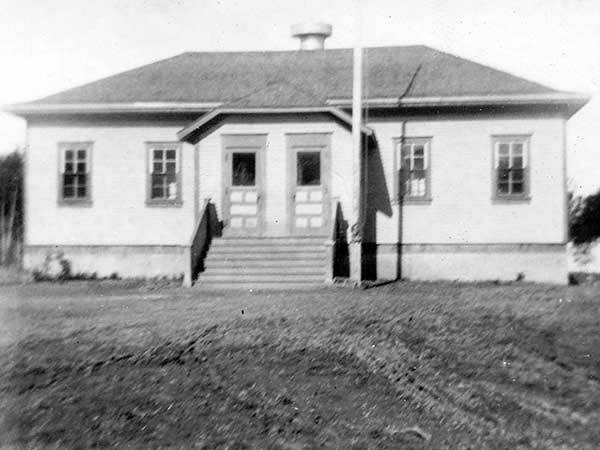 The main school building was turned into the Alpine Community Centre and the annex was moved to Thunderhill for use as a ski lodge. Among the teachers of Alpine School were Mr. Norling (1905), Beatrice Mayer (3 years), Clarence Dahlgren, Miss Wentzell, Miss Kinley, and Mrs. McLarren. GR8461, A0233, C131-3, page 26.